Asos reported an 87% fall in earnings for the six months to 28 February, amid a difficult trading period. 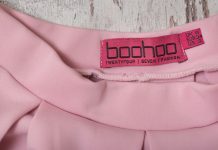 The online fashion retailer said that pre-tax profit fell to just £4 million in its half-year results. 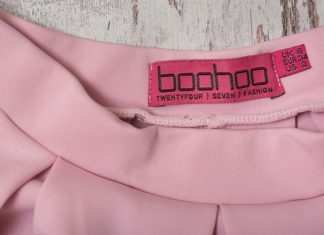 Asos said that total sales rose by 14%, with UK sales up by 16%, and international sales by a smaller 12%. 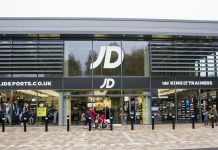 Ultimately profit fell amid lower margins, falling 0.6 percentage points, with the company amassing debts of £38 million. Asos also pointed to weaker growth in France and Germany, dragging down 22% growth in other European nations. The company also pointed to initial problems at its Atlanta warehouse in the U.S, which it recently opened, with staff unable to cope with demand. 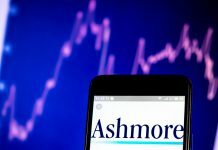 “We grew sales by 14% despite a more competitive market. ASOS is capable of a lot more. We have identified a number of things we can do better and are taking action accordingly. We are confident of an improved performance in the second half and are not changing our guidance for the year. Despite the disappointing figures, Asos confirmed that its guidance for the full-year remained unchanged. Looking ahead, the fashion firm said it intends to continue to make changes to ensure business growth. One such change is to its returns policy. 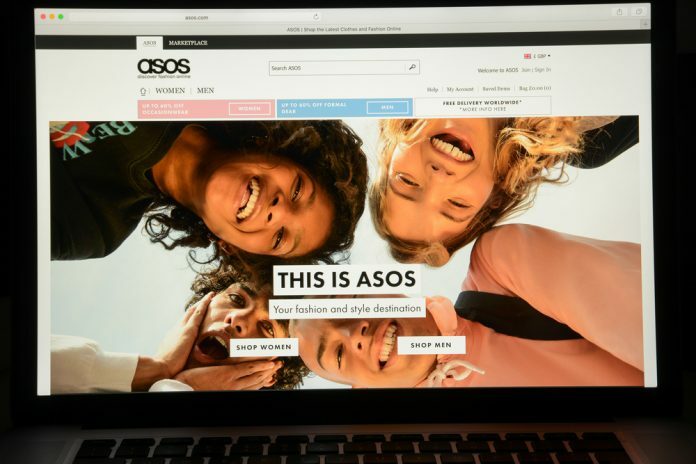 Earlier this week Asos announced the extension the time allowed for the return of unwanted items from 28 days to 45 days. Addressing the issue of serial returners, the company said that it may block any accounts that frequently return items. Shares in ASOS (LON:ASC) are currently +13.25% as of 11:03AM (GMT).